What Size Is The Lash? Many people do not know this but an important aspect of applying your lashes is to measure their length first. This way you are making sure whether the false or strip lash that you have is the same size as your eye. If you think that the false lash is too big then cut some off the end with small nail scissors. 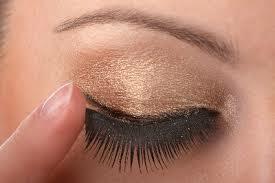 This way the lashes will look natural and of course, won’t droop at the corners either. Once you have cut the eye brows the next step is to hold both ends of the lash and bend inward. This way the C shape of the eye lid will remain intact in your modified false lash. This step makes the rest of the eye lash process effortless too. Put the glue on the reverse handle of a tweezer and slide it across the lash strip. You should put on enough so that they don’t come off anytime while you have them or if you blink. Now don’t place the lash on too soon. You must wait around 10 to 15 seconds so that the glue has time to settle on the lash. When you place the lash the strip will not slip around but make sure you line it up properly. A misplaced lash will just look strange and will be painful to extricate. 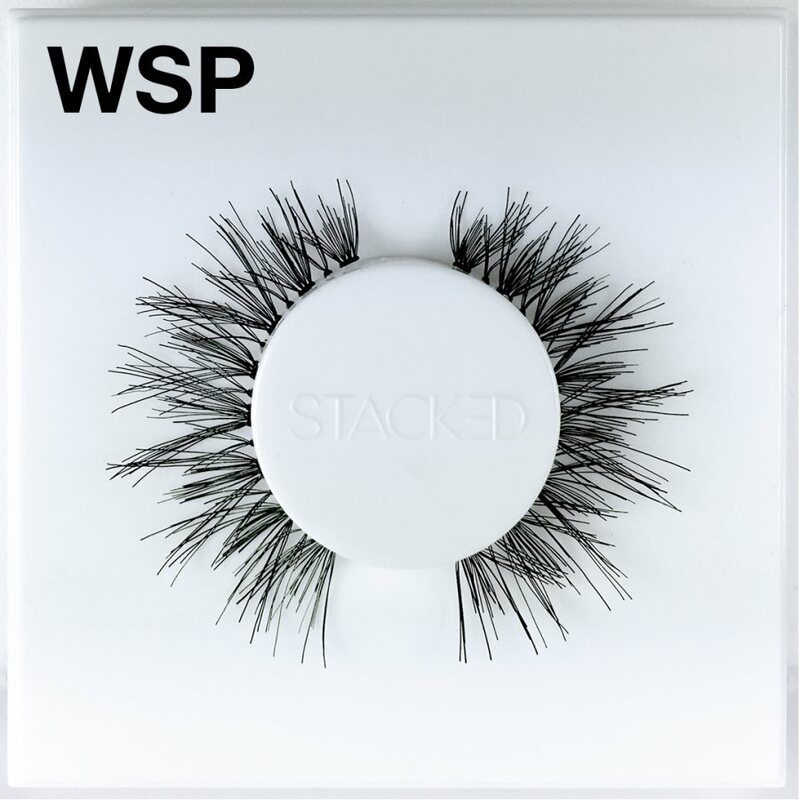 Now when finally applying the false lash focus on the base of your natural lash line on top of the real lashes and without touching the eyelids stack it into place. A little bit of glue may come in contact with your skin but you shouldn’t be worried about that. It is time that you put on the mascara. You can’t skip this as this is what helps blend the false lash with the real one. Now in case you see a bit of gap between the false lash and the real eye lid in the mirror do not rip it out and start again. You can easily fill in this gap by using a black eye liner. Remember the makeup helps the glue dry faster. 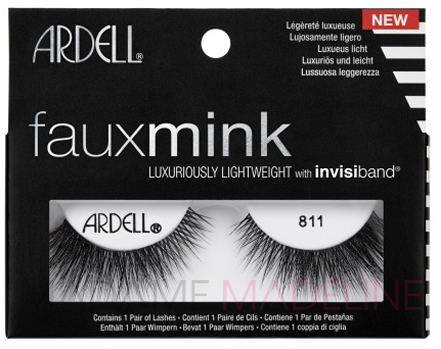 Check out Madame Madeline for some of the best eye lash accessory brands there are.